I took a listen to the last DAP by Hidizs not too long ago, I enjoyed it well enough. 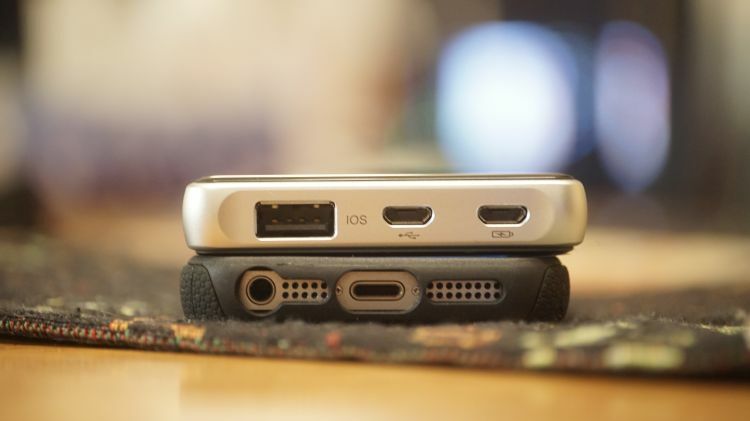 Recently, they’d sent me a new DAC called the DH1000, which is equipped for use with Android, iOS, MAC and PC’s. I’m hoping it lives up to the hype and competition in the lower mid-fi tier for portable DAC’s. To the Gauntlet, we go! 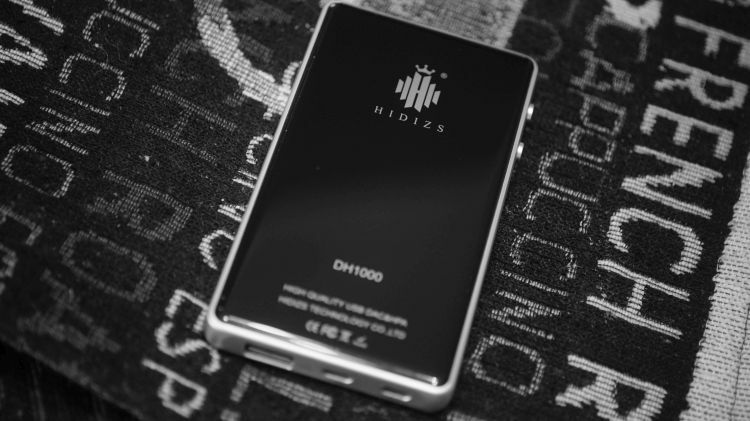 The DH1000 sports a stainless steel and aluminum alloy chassis, as well as a super fine tempered glass coating. Yes, the unit is top notch in build and feels like a small, dense piece of metal. In fact, it might be one of the best build qualities in a portable DAC I’ve yet seen and I enjoy it very much from an aesthetics perspective. Density is a big factor here for me on the go, weight carried in my pocket, weighing down the pocket in my hoody, etc. etc. When strapped to another device, the weight of the portable unit sometimes feels too much, which is often why I prefer just a single Hifi DAP and not a DAC strapped to a phone. Cumbersome, but it fits very well on top of my iPhone SE, both models are roughly the same size. The DH1000 comes with a few short and longer length Micro USB cables for use with PC and Android phones. However, mine did not come with any iOS/Lightning cables at all. I feel like one Lightning cable should have been included, at the very least. But, I hardly ever use Apple products anyway so subjectively I don’t care too much. 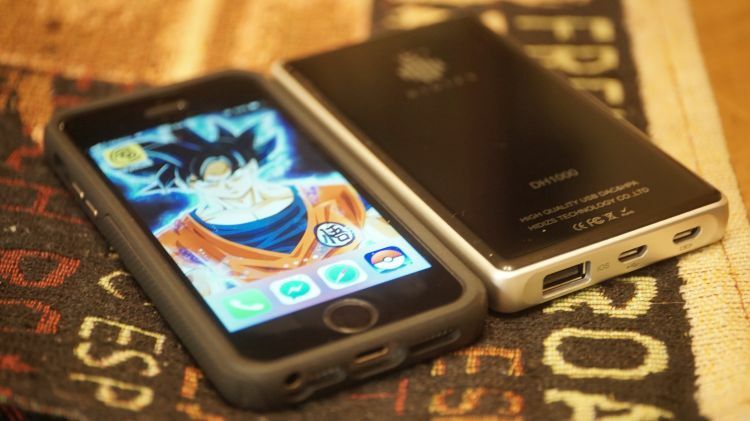 If you need a short length iOS cable for your iPhone to be used with the DH1000, make sure to research for short length Lightning cables before buying the DH1000…because I really dislike using the stock iPhone cable length on a portable setup. Too long. Too intrusive. The DH1000 is rated from 6 – 600ohm. When it comes to driving power, the device is very capable and handles my 300ohm loads very nicely, but I think 600 is a bit of a stretch there. Yes, you can drive to sufficient loudness but I have a set of TY-650earbuds that is immensely hard to drive that don’t feel like they are powered properly. Yet, my 300ohm buds sound really nice in terms of that driven substance factor behind it with proper voltage flow. Is that a big deal? Nah. Not at all. 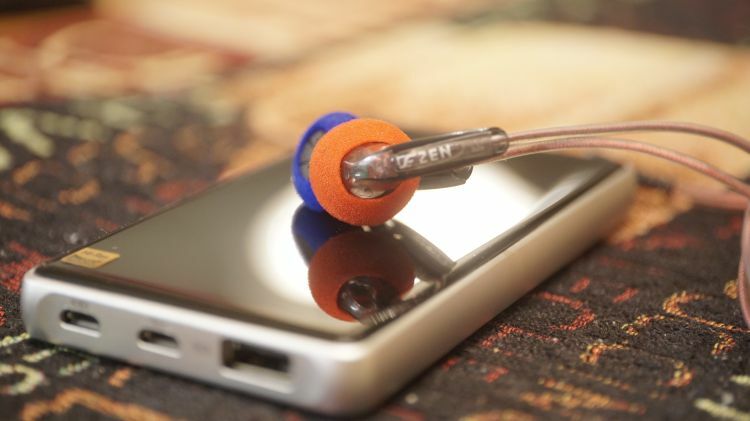 Hardly anyone uses 600ohm headphones anyway on the go with their cell phones so don’t worry. The DH1000 has plenty of power for pretty much all headphones that aren’t the HE-6 from Hifiman and similarly absurdly difficult to drive headphones. 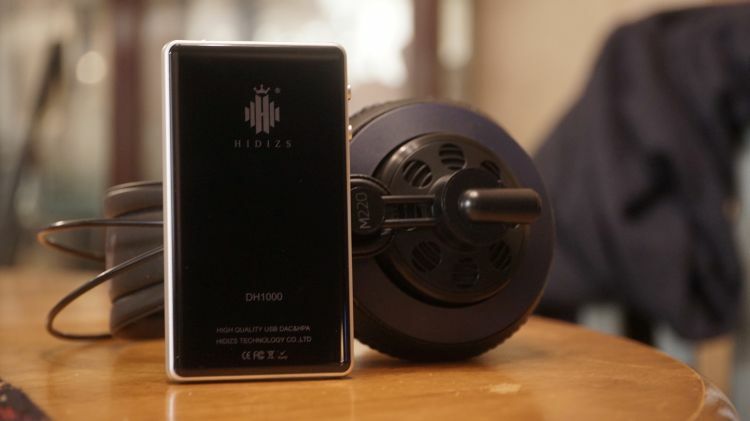 It seems to function very well with the likes of my 300ohm ZMF Auteur and various other Hifi models out there, such as the HD800 from Sennheiser and similar. The power behind the wall isn’t an issue. It seems very capable until you exceed 300ohm. In 2.5mm balanced mode, you’ll achieve more, undoubtedly. The DH1000 sounds bloody fantastic. It sounds almost as good as my EchoBox Explorer ($599) by itself and that is a wonderful thing. Got a cheap Android phone? You can buy a broken iPhone SE for $99-150usd now that is functional for music enjoyment and save some nice cash by strapping this DH1000 to it. Sadly, the DH1000 doesn’t have a booster circuit anywhere in it or on it, so what you get in your music app is what you are stuck with. So, Hiby’s app it is, I suppose since it is one of the best free apps out there. No, the DH1000 doesn’t respond very nicely to boosting the low end, but what is there is very good quality and can have excellent thump and depth if your headphone already has it to begin with. Don’t expect to EQ up or down and achieve much though. Especially not with iTunes. For the price, this is good stuff for purists, not so good for musicality chasers like myself who have bass centered gear for their personal enjoyment factor. If you aren’t a bass enthusiast, I wouldn’t worry, you’ll enjoy this plenty. 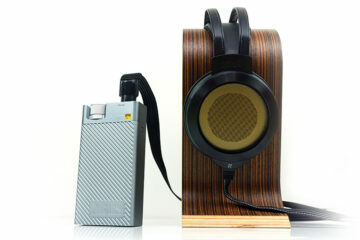 The DH1000 sounds forward and lively to my ear. Placement of the vocal experience is satisfying to me as a listener with a large vocalist library. I don’t find it too recessive or overly forward. I am also not wild about the density factor in terms of tonality that the product exudes, as I think it could use a bit more substance overall to offset the lacking bass depth. It, too, is not really a huge issue. But, it is noteworthy. The midrange fidelity factor is very nice for the price, I don’t doubt that for a moment. A comparison with the Speakertec Kitty (near double the price) results in the DH1000 sounding audibly superior across the board, so this is a very nice value at the current price they will be selling it. If you are using Planar tech, such as the LCD series from Audeze, or anything difficult to drive that also happened to be regarded for great vocals, you might encounter an overly thin sound signature, especially so if your headphone is set at 300ohm+. My 300ohm Auteur sounds good with the DH1000, but not great. As previously mentioned, the DH1000 starts to struggle at that load level and combined with the lacking bass depth and overall tonal substance factor that is less than stellar, the thick and lush sounding vocal products that are also difficult to drive end up sounding a bit emaciated. This is not a problem so much with very easy to drive headphones. My Flare Audio Pro IEM’s, for example, sound stellar in the midrange experience with the DH1000, but they are much easier to drive. Thankfully, the strongest suit of the overall big three quality factors (bass, mids, treble) was certainly the treble experience. The DH1000 has a fantastic treble response and it makes screaming guitars, violins, and similar instruments sound very yummy. I circle back to the substance being an issue at high ohmage loads, but for the most part, the DH1000 handles treble very nicely and very to my liking on a subjective level. Physical impact and dynamic kick are moderate and a step into the world of a little ‘slammish’. But, not painfully so. It isn’t an elegant sound up top in that regard, it is a little kick-happy at times and I do prefer the softer route for the most part in this area as a listener. But, that is subjective, again. A lot of listeners like a solid engaging factor in dynamic slam up top, so long as it isn’t harsh. The good news is that the DH1000 doesn’t sound harsh. I rate it as mildly engaging and firm. Overall fidelity and treble quality are damned near excellent, in my opinion. I detect no sibilance issues, nor haze. As with the treble experience being what it is, semi-bright and sparkled, abundant and engaging, the imaging factor of the unit is likely going to be aired out and at the very least, expansive. It is. Staging prowess if very nice on this, not great or grand, but still, very nice. I recall some older iBasso and Fiio models that wish they sounded this good for staging elements. Height and width in the void are just okay in quality and size. However, I strongly feel the depth of field and overall airiness factors to be well into the very good tier for a lower-mid tier device, such as this. Still, not really recommended for the HD800, of course. But, your pick of the litter outside of the titans of soundstage will pair very well with this DH1000, I think. With that said, realism factor and realistic density and decay are ‘shoulder-shrug-worthy’. A comparison with my EchoBox Explorer and my older Cowon Plenue M reveal that the latter two dedicated DAP’s simply sound more realistic and well-formed. Denser. More coherent in terms of realistic sounds coming out of the void to your ear. By that, I mean some products disperse from their location in the sound field to your ear in a bit of a blur. Your ear can’t really detect the edge work of the origin point of that sound, vocalist or instrument. Some products really nail it and make it sound like a solid object that starts dense and naturally degrades toward you as it pipes into your ear, in a realistic manner. The DH1000 doesn’t handle that very well and sounds quite flat in that regard. By comparison, again, the dedicated DAP’s seem to do this better in my collection. This could have something to do with the chipset used in the DH1000, which were Dual ESS 9018K2M’s (the same as the older iBasso DX90 from years and years ago) and dual ESS 9601 amps. Just my theory on that, they don’t mesh. The older 9018K2M is not the desktop chip similar to the one in the Fiio X7, it is the old school and outdated K2M version. And they were never regarded for realism factor…ouch. At this price, it is stellar overall for performance to price ratio and offers a lot in the way of overall fidelity across the board. Sure, it has some bass depth lacking traits and I wish it would let me boost a little more and actually respond to it well. But, the unit is well suited for the general listener, it seems. With that in mind, bass enthusiasts are left out and treble enthusiasts seem to be the focal point aim. Was that intentional? Not a clue. Probably not, probably just a happy fusion of parts inside that came together to form excellent treble response…perhaps, too nice for the mids and bass fidelity under it. Even then, it doesn’t feel lopsided in quantity factor. Just quality. 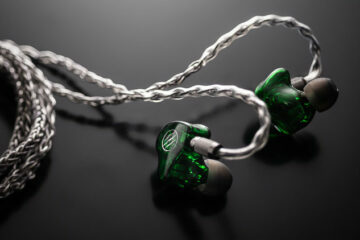 The treble is excellent and the bass experience, along with midrange, were both just good. Imaging properties were also good and the DH1000 is quite powerful, as well as extremely well built. Shame about that lacking iOS cable and 3 included Android/PC USB cables included in the box though. I really didn’t want to hunt for a short length Lightning cable to be used with my iPhone SE. I don’t think we needed that many standard micro-USB cables, maybe just one of each. I feel like most of us already have a drawer somewhere full of micro-USB’s of varying lengths and a short length iOS cable included would have really been wonderful. So sorry, I wish I could answer that at the moment for you. I’ve not been able to hear that one from FiiO just yet. How would you compare this to the FiiO Q1 MK2? on the balanced output.